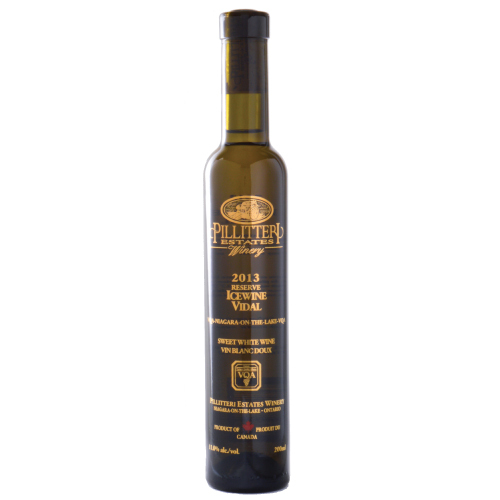 2014 Reserve Vidal Icewine 200ml - Pillitteri Estates Winery Inc. 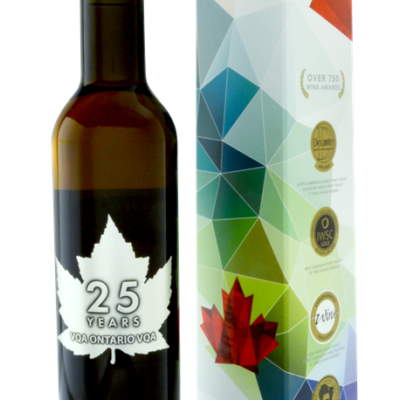 The fruit for our Reserve Vidal Icewine comes from our oldest and best vineyards. Our meticulous selection criteria begins in the vineyard and concludes in the cellar where we examine the final wine’s sugar, acidity, pH and alcohol balance to determine if it is worthy of our Reserve Icewine level. A small amount of oak treatment during fermentation gives added complexity and depth. 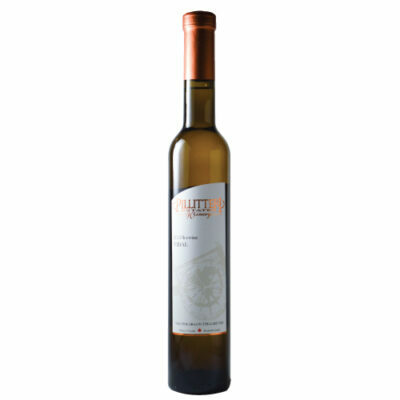 A golden straw colour, this Icewine is explosive in the nose and on the pallet. With notes of ripe pear, lychees in syrup, floral aromas and candied citrus on the nose. 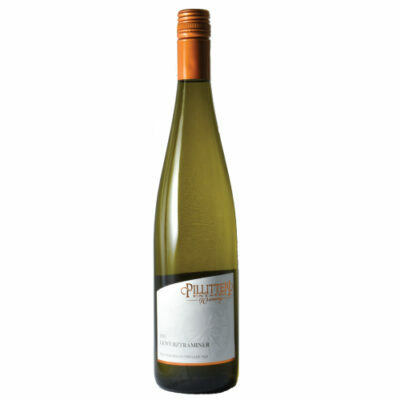 The palate is intensely mouth-filling with flavours of peach, baking spices and tropical fruits. 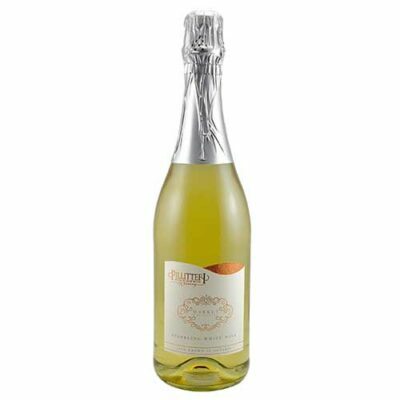 It’s sweetness is balanced by cleansing acidity which lengthens the finish.